Thank you for your trust, friendship and business over the past 29 years. We have been blessed to be able to share our love of archery with all of you throughout the years and look forward to many more. Caring, Integrity and Excellence are the values chosen as most important by our entire LAS staff, not empty words used by an advertising agency. Since 1983, we have constantly sought to improve and expand our service and selection in order to serve you beyond your expectations as we Lead the World in 3D and Target Archery. 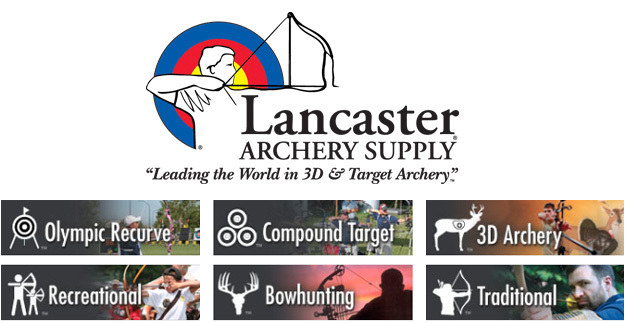 We have the largest selection of top quality 3D, Target, Bowhunting and Traditional Archery equipment in the world in stock and available to you immediately upon your call.